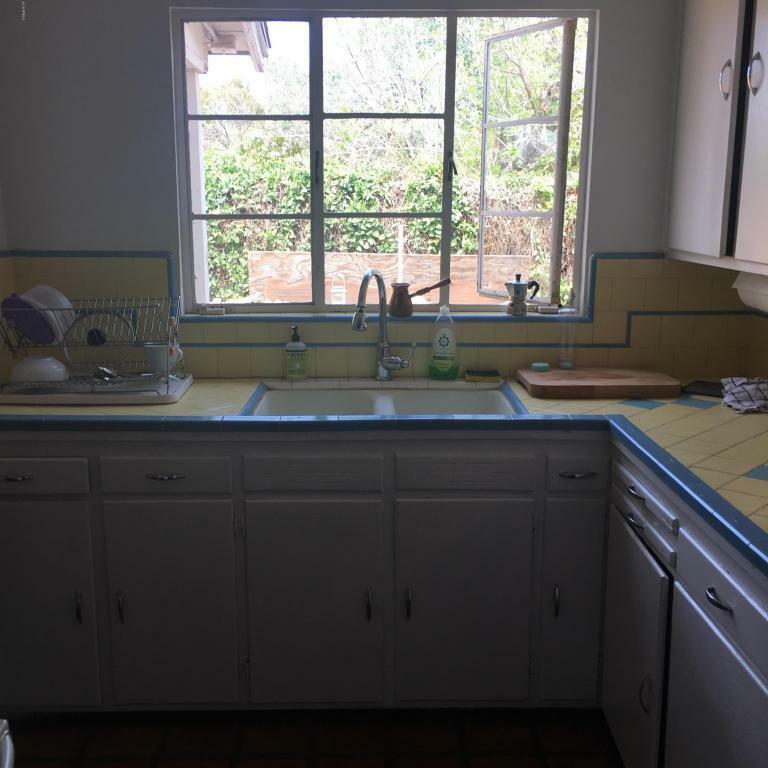 Charming Ranch located 2 blocks from ASU. Mostly all original inside, with beautiful garden and trees. A must see.